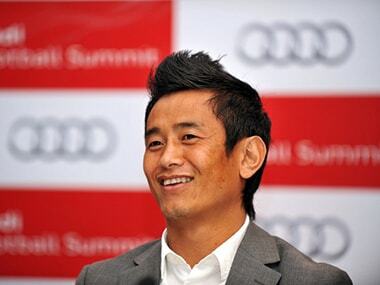 Football legend Bhaichung Bhutia has become the first sportsman in India to float a political party. Bhutia announced the formation of the Hamro Sikkim Party at a press conference in Delhi on Thursday. 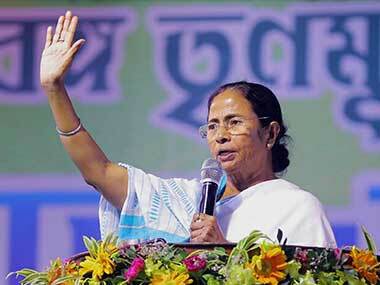 The new party signals Bhutia’s second innings in politics after he left Trinamool Congress Party in February. “Trust me, I'm not here to project myself as the chief ministerial face of the party, or the party president”, Bhutia said. “I'm with the party to make sure that we all work for Sikkim and the welfare of its people”. Significantly, the announcement of Bhutia's new regional party comes when the tiny Himalayan state is heading for Assembly election in 2019. The state has been ruled by the Sikkim Democratic Front for the past five terms. Pawan Kumar Chamling, who is going to complete his fifth term as the chief minister next year, is India's longest serving chief minister. 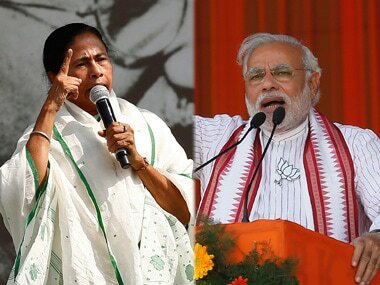 “Neither the party president nor the chief ministerial candidate has been decided. But the party's central committee will soon come with names after adequate deliberation”, Bhutia further added. At the press conference, Bhutia and the other founding members of the Hamro Sikkim Party accused the Sikkim Democratic Front of corruption and mismanagement. “Corruption is the major issue. The Government of Sikkim passed a gazette notification amounting to barring CBI from inquiring into allegations of corruption in the state government without prior consent from the state government. As a result, allegations have not been inquired into by the CBI”, Bhutia added. Bhutia hinted that the demand to withdraw the gazette notification would be a major issue in the upcoming election. 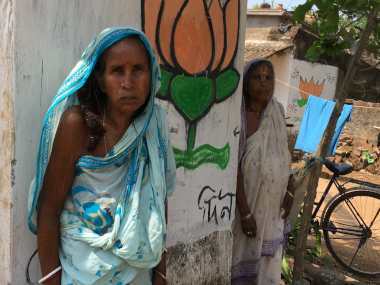 “Massive corruption has cropped up in schemes such as Pradhan Mantri Gramin Sadak Yojana, MGNREGA and NRHM. The CBI must inquire into this and expose the guilty”. Last year, the Sikkim High Court dismissed a petition seeking withdraw of the gazette notification, and maintained that the state government had the right to provide consent to an inquiry or revoke it. Bhutia asserted that the motto of the new party would be to clean the political system. He said that to ensure this, the party would incorporate in its constitution a provision to bar a member from being elected more than twice. “We will ensure new blood is continuously infused into the party”, he added. Pointing to the state's bureaucracy, Bhutia said the present regime had adopted the policy of extending tenure of select bureaucrats up to 15 years after retirement. “This has demoralised the bureaucracy as even efficient officials do not get the opportunity to reach higher positions because those posts are occupied by retired officials who are on extension”, he added. 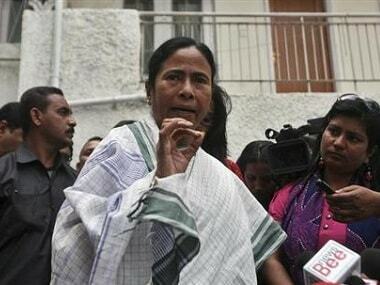 When asked why he left Trinamool Congress, Bhutia said that though his inability to spare time for the party was one of the reasons, he was also not happy how the Trinamool Congress-led government in West Bengal handled the Gorkhaland movement in Darjeeling, where 12 persons were killed during the unrest. Bhutia contested as a candidate of the Trinamool Congress from West Bengal twice, though he lost. The other founding members of the party raised serious concerns about the state's education system. Indra Hang Subba, a research scholar in Sikkim University, who is also one of the party's founding members, said that though Sikkim has one of the highest unemployment rates in the nation, hardly any opportunities have been created to educate the youth or help the youth develop skills. “We were given a central university in 2007: Thirty years after Sikkim was annexed to India. Eleven years have passed, but not even the first phase of the construction of the university is complete”, Subba added. Subba further stated that though Sikkim has a high literacy rate, there is not much scope for higher education and skill development. “We want to be the part of the mainstream. But we have no such opportunities. Even the only National Institute of Technology in Sikkim is operating on a temporary campus”. Party leader MN Dahl lamented the lack of employment opportunities that had "led many youth towards drug addiction and suicide”.